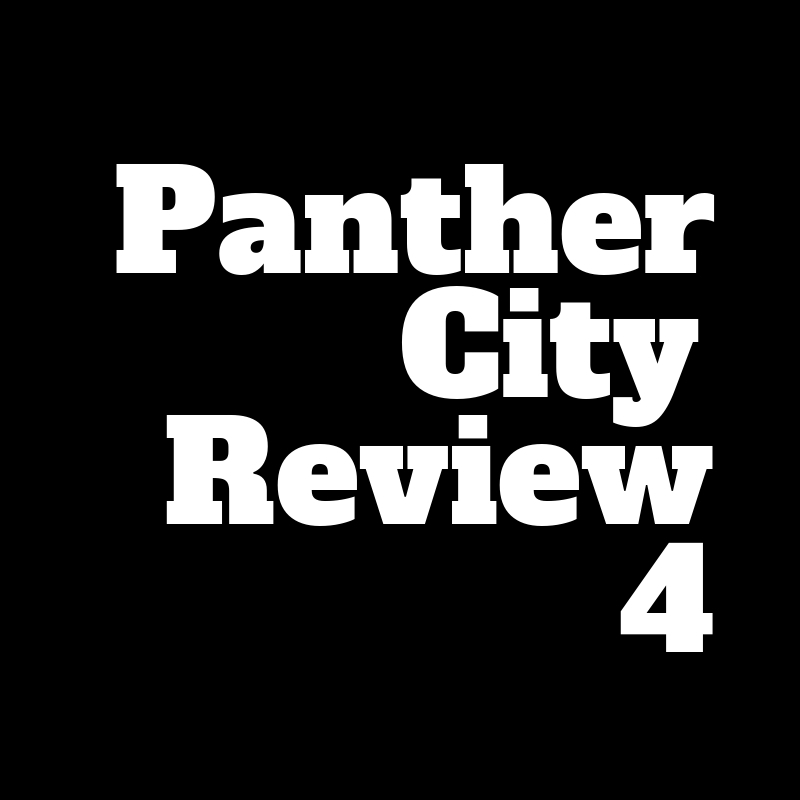 Panther City Review will be open for submissions for Issue #4 February 3, 2019 until April 29, 2019 at 11:59PM CST. The theme for this issue is "Focus." The submission fee is $5 per entry (Poetry may submit up to 5 poems for $5, Cover Art up to 2 images for $5). What Is Published in Panther City Review? Please make sure to include the type of entry in the title of your document file (ie- nf=Non-Fiction, ss=Short Story, etc). Please make sure your file is an editable file (ie- .docx or .rtf). We are also seeking Cover Art. If you are an artist and interested in submitting cover art, please make sure to include a document describing the art you are submitting and how it relates to the theme of "Focus." Please make sure that your submission is a vertical image (the journal is printed 5.125" X 8"), and submitted as a .jpg file no smaller than 300 dpi. All submissions chosen for Panther City Review Issue #4 will receive a complimentary copy of Issue #4 as well as wholesale discounts on any additional copies. All accepted writers will be invited and encouraged to attend the launch party in Fort Worth, where there will be an opportunity to read a selection from your included work in the Fall of 2019. Any submissions not accepted will receive critique notes as a thank you for your interest. If you have questions, please contact Rachel Pilcher at rachel@rachelpilcher.com. Copyright 2018 Sleeping Panther Press. Simple theme. Powered by Blogger.